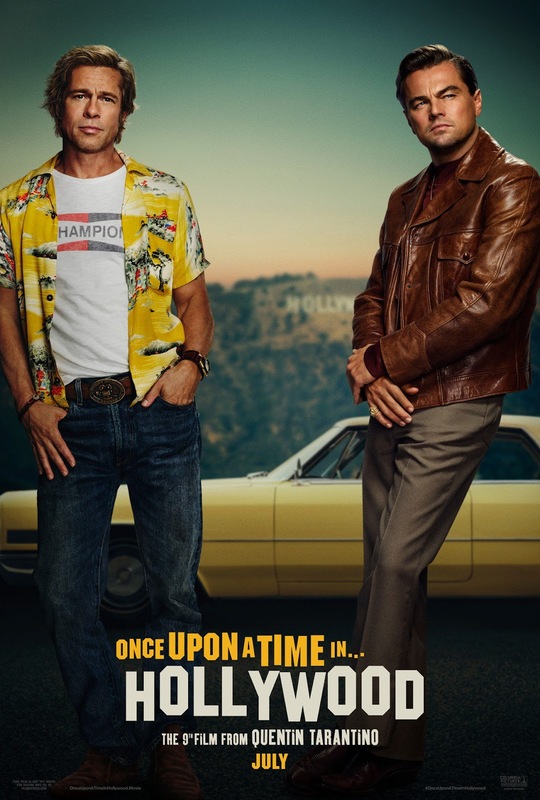 Leonardo DiCaprio and Brad Pitt are the height of cool in the first poster for Quentin Tarantino's Once Upon a Time in Hollywood. In his tweet revealing the image, Tarantino captioned it simply "Hollywood. 1969." Sounds about right. The image is pretty basic, but when you've got Pitt and DiCaprio how much do you really need? Have them looking cool in front of the Hollywood sign? That's more than enough. But as we know, the film will be about more than that, as 1969 was a time of sweeping cultural change around the country. It was also the time of the Charles Manson murders, which we know play a role in the film. Looking at that image you'd have no idea DiCaprio and Pitt play Rick Dalton and Cliff Booth, the former a washed up TV actor who blew his chance at becoming a movie star; the latter his best friend and stunt double. The rest of the cast includes Margot Robbie, Damian Lewis, Bruce Dern, Emile Hirsch, Lena Dunham, Tim Roth, Al Pacino, Dakota Fanning, Scoot McNairy, Kurt Russell, Clifton Collins Jr., Luke Perry, and more. Once Upon a Time in Hollywood opens July 26th. Look for the trailer to arrive in a few days.